Beer and cheese - a new American classic. 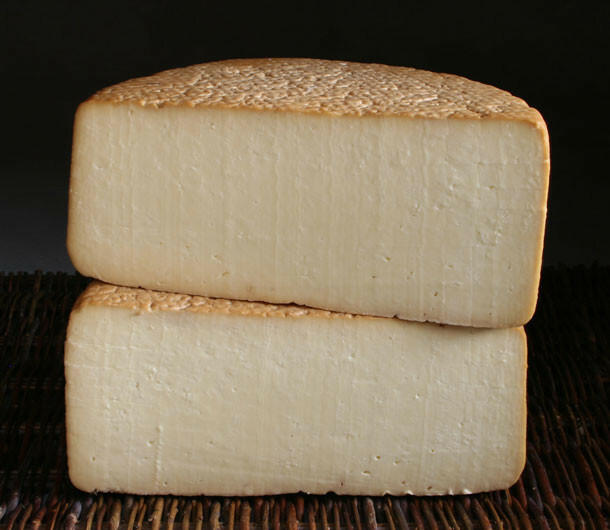 This semi-hard cheese is yeasty and tangy, earthy and bold and made the Old World way by the Brovetto Dairy of Harpersfield, New York in the northern Catskills. Aged 4-7 months, Harpersfield is washed with a Belgian-style ale from Cooperstown, New York’s prestigious Ommegang Brewery. Bred over 40 years, the Holstein herd of the Brovetto farm have kept an impeccable and balanced product alive and this Harpersfield with Ommegang Beer is one-of-a-kind.